RVGA INC - Support RVGA ! Help RVGA Keep Local Farming Strong! We're here for the farmers working every day to educate, advocate and celebrate the importance of farming in our community -- and we invite you to join us. 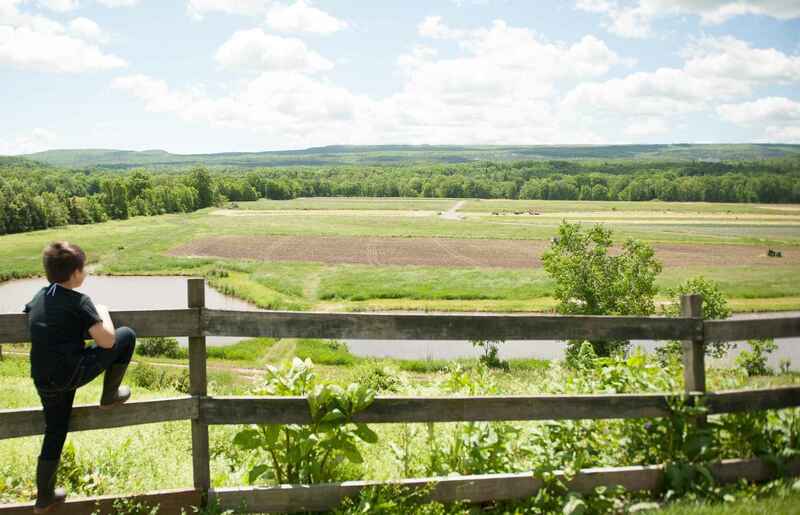 Every dollar you contribute to the Rondout Valley Growers helps us build a voice for Local Farming and helps our programs thrive: Farm to Food Pantry, Farmer to Farmer, Farm to School, Farm to Community. Each of these is an opportunity for growers and neighbors to work together to keep local farming strong. We depend on donations, grants and volunteers to carry out our mission and are very grateful for any amount you can contribute -- no donation is too small!